Chicago is a relationship city and family-run businesses understand the value in building strong relationships and local networks, which continues to serve them well. But with the pressures of globalization, has the dynamic of operating a privately held family run business changed? How has running a business had to adjust to account for these changes? And, has running a business in the current environment changed the dynamic around the Thanksgiving Day table? Join WBEZ in our community room for a discussion with Marty Ozinga IV, Steve Baird and Bill Terlato, three leaders of legacy Chicago family businesses, moderated by esteemed University of Chicago economics professor, Steven Kaplan, as they share their unique perspectives of the changing environment of business in Chicago and its effect on the family. 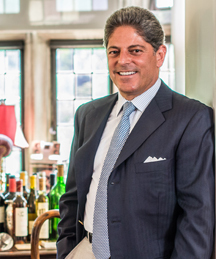 Bill Terlato is CEO of Terlato Wines, one of the only fourth-generation wine families in America. Since joining the family business in 1981, Bill has worked alongside his father, Anthony, and his brother, John – and now his daughter, Jo – to grow the business into one of the leading luxury wine companies in the world. Terlato Wines represents more than 70 brands and commands 20% of the market for wines $20 and up in the U.S.
Marty Ozinga IV – Ozinga Bros, Inc.
Marty Ozinga IV is the President of Ozinga Bros, Inc., a fourth generation family business serving Chicagoland for over 85 years. Ozinga Bros is one of the largest family owned concrete companies in the country. 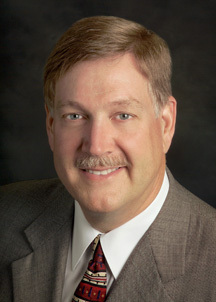 Marty took over as President of the company in 2012, succeeding his father Marty Ozinga III. Marty is joined in the fourth generation of ownership by his five brothers and one cousin, all of whom are actively working in the company. Steven Baird – Baird & Warner, Inc. Since 1991, Stephen W. Baird has been the president and chief executive officer of Baird & Warner, Inc., Illinois’ oldest and largest independent real estate company and currently the 12th largest real estate brokerage company in the United States. Baird & Warner is also the oldest real estate company in the United States, dating back to 1855. 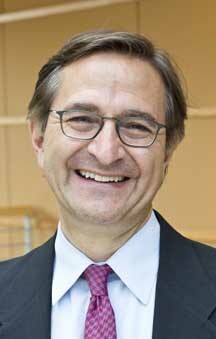 Professor Kaplan teaches advanced MBA and executive courses in entrepreneurial finance and private equity, corporate financial management, corporate governance, and wealth management. 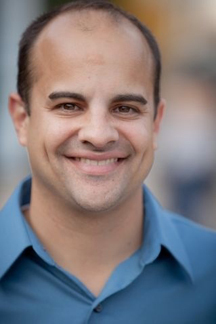 His course in entrepreneurial finance and private equity is consistently among the most popular in the school. BusinessWeek named him one of the top twelve business school teachers in the country.